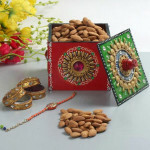 Rakhi is about wishing good luck to brothers and sisters with some of the best gifts. 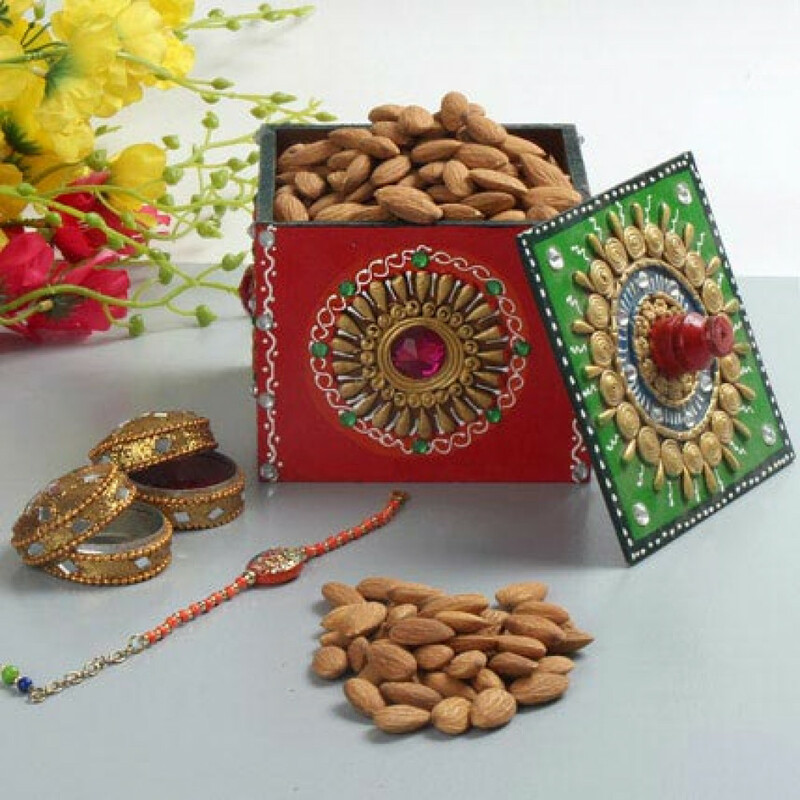 Our assortment of almonds in a decorative box is a delightful gift that would add joy and excitement in your brother’s life. So, have lots of fun in this festive season.